Andrew founded Andrew Kenyon Architects in 1987 to develop his interest in a craft based approach to architectural practice. The first commission was the result of winning an architectural competition to create a National Farming and Wildlife Centre from a redundant 250 acre farm and buildings. Andrew studied Architecture at Leicester and Manchester and later studied Architectural Conservation at the University of Bristol. He is passionate about the potential of design in both modern and historic contexts. His interests in the practical skills of making, building and drawing are central to the practice’s work. Andrew brings more than 30 years experience of working across a broad range of projects, he is skilled at thinking strategically and maintaining close attention to detail. He has been responsible for the design and project management of private houses, residential developments, master planning and community work, conversions, equestrian projects, interpretation centres and listed building work. Andrew is a specialist in the alteration, renovation, repair and conservation of historic buildings and designing new buildings in historic contexts. He has given advice on existing, listed and historic buildings to charities, community groups, private individuals, businesses, estates and local authorities. As a member of the Bristol City Council Conservation Advisory Panel he provides advice and guidance on planning, listed building or public realm proposals that potentially have a significant impact on Bristol’s heritage assets. Andrew is a member of the RIBA, ARB, IHBC, SPAB, AECB and Green Register. A Chartered member of the Landscape Institute, Wendy has over 30 years experience in both the private and public sector. She is passionate about integrating new and existing buildings into their setting and adding value through sensitive and creative landscape design. After growing up on a Cotswold farm and studying landscape design in Manchester, Wendy moved to Bristol in 1984 where she makes connections between rural and urban landscapes, health and people. 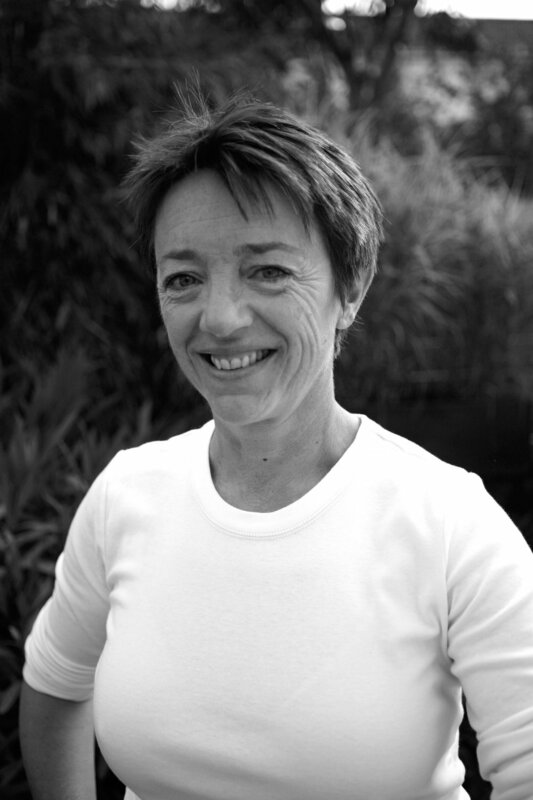 Wendy graduated with a Degree and Postgraduate Diploma in Landscape Architecture from Manchester Metropolitan University in 1983, and became a member of the Landscape Institute in 1986. She has a particular expertise in landscape conservation and holds an MSc in Conservation of Historic Gardens and Cultural Landscapes (dist), from The University of Bath. Before joining AKA in 2008 Wendy had a successful and varied career including working on the Liverpool Garden Festival, Chelsea Flower Show exhibition gardens, HLF funded parkland restoration projects, private and public housing schemes, business parks, private gardens, golf courses, coastal restoration projects, hospitals and schools. She writes articles, carries out research and leads guided walks for amenity groups including Bristol Civic Society, The Woodland Trust, Bristol City Archives, and Landscape Institute. Wendy is the Conservation Trustee of the Avon Gardens Trust providing advice on the conservation of designed landscapes in Avon. She is also an Affiliate member of the Institute of Historic Building Conservation (IHBC).